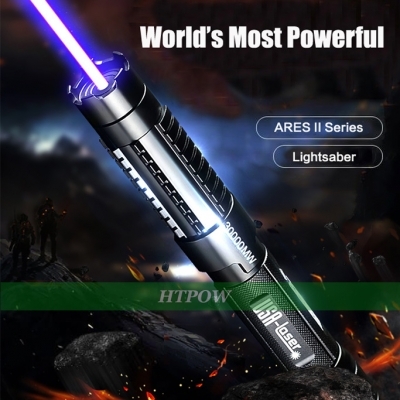 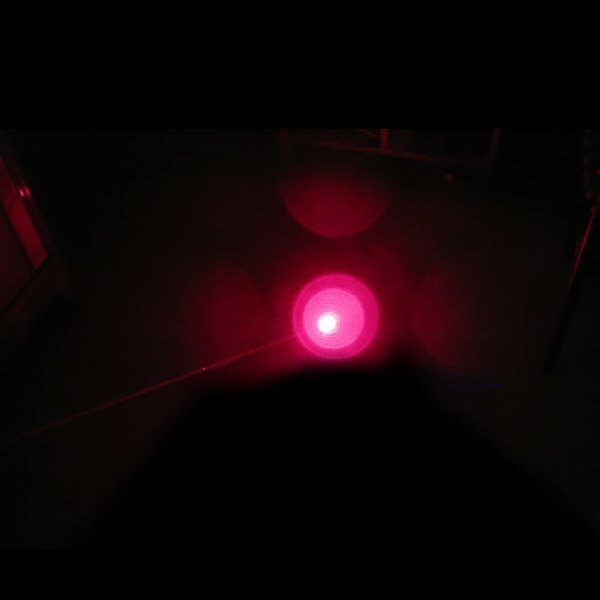 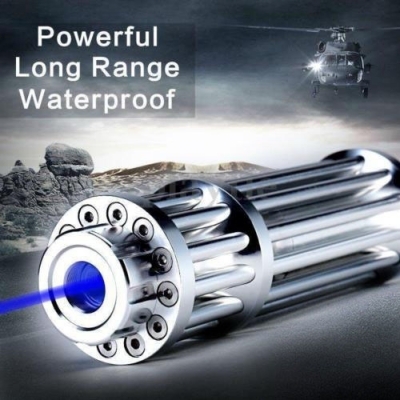 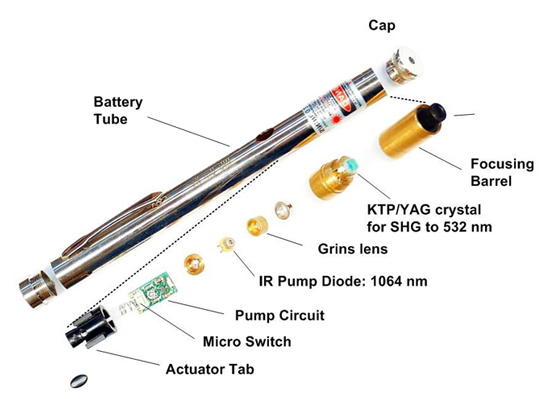 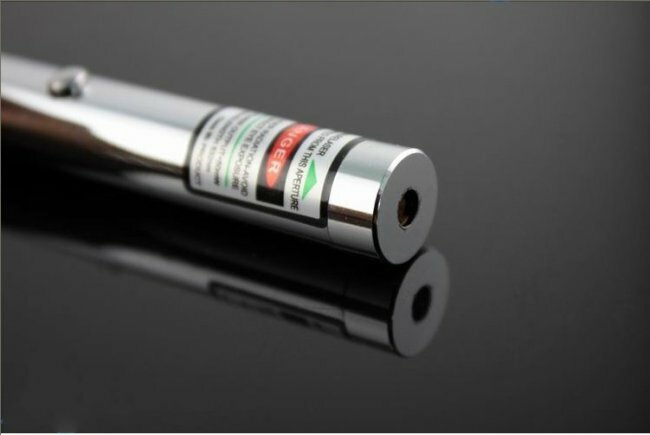 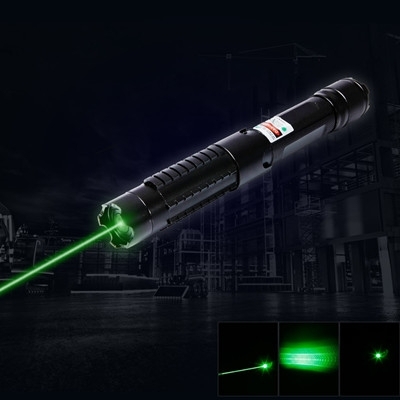 Introducing this popular 10mw laser pointer . 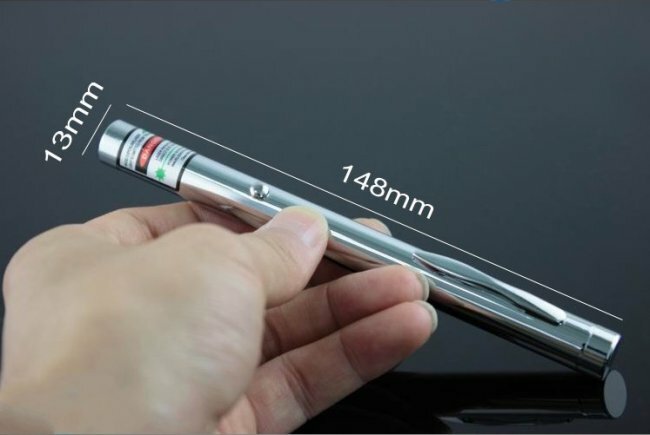 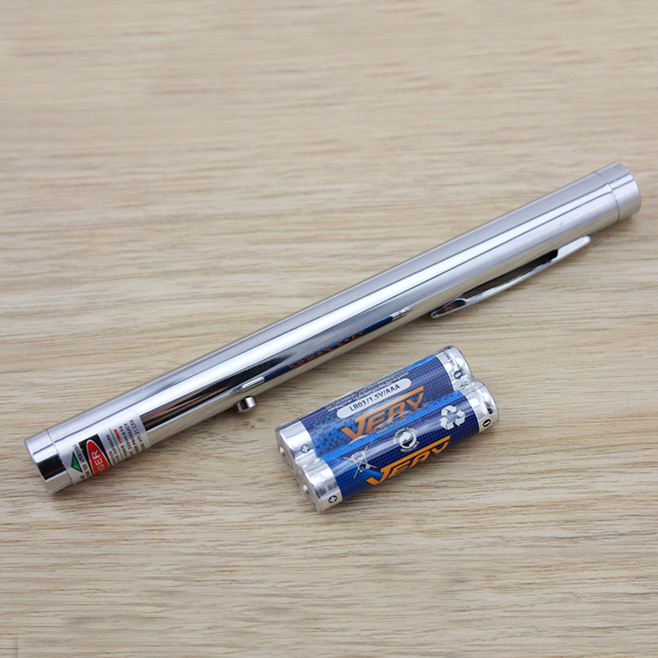 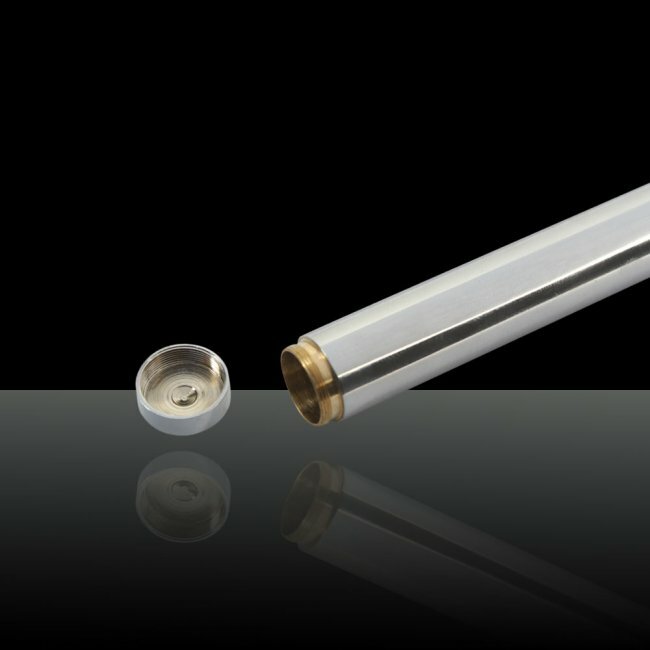 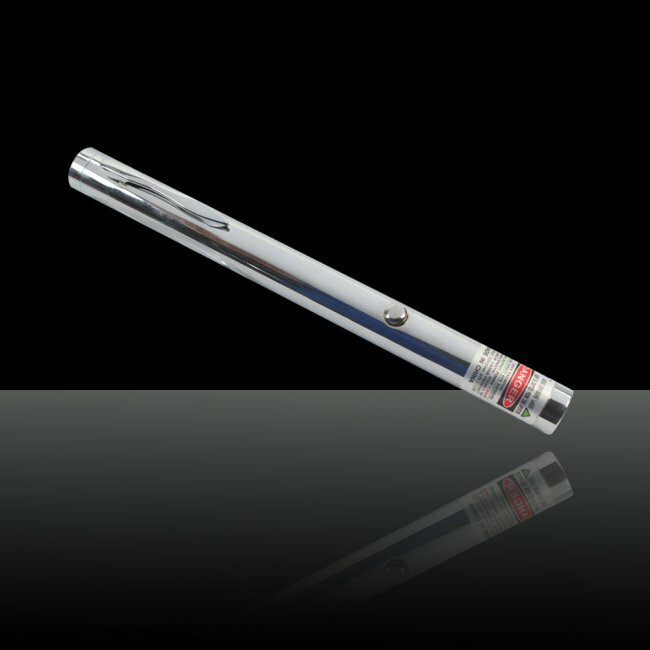 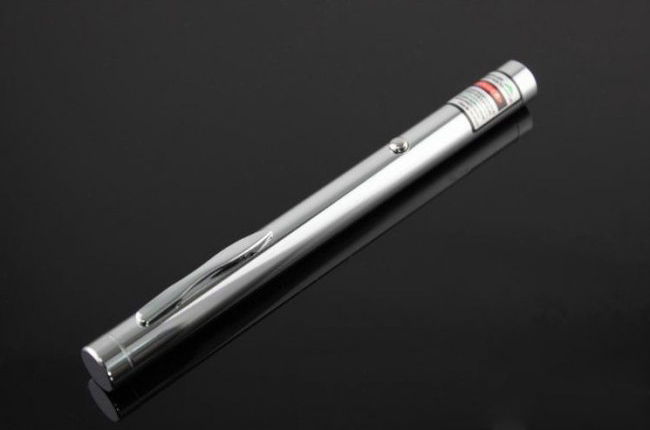 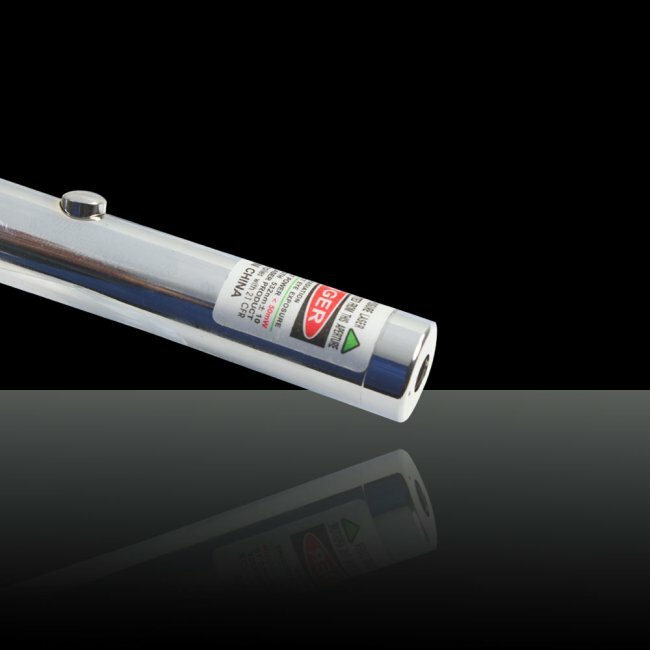 Weighing only 46 grams, with the battery fitted, this slimline laser pen will provide you with 10mw of laser light for up to 150 minutes with the included AAA battery. 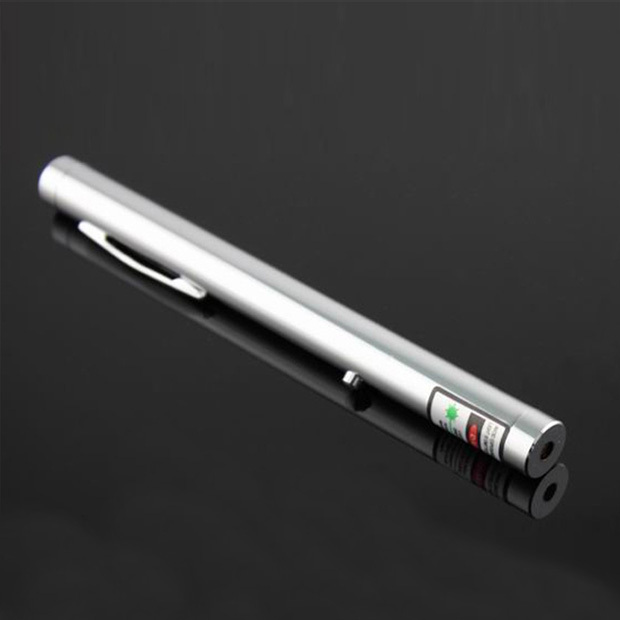 It comes with a lightweight aluminium casing offering great durability and will hold up to heavy daily use. 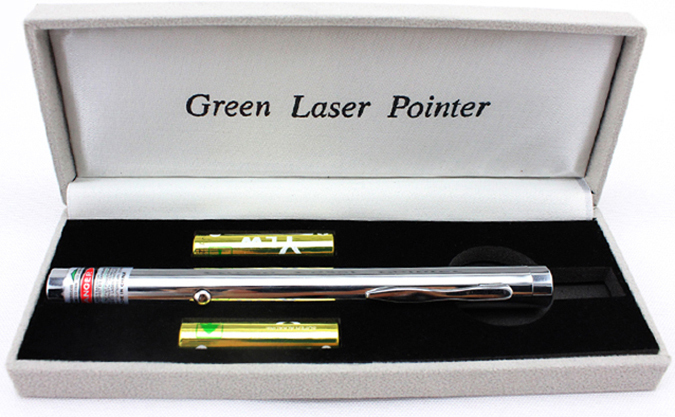 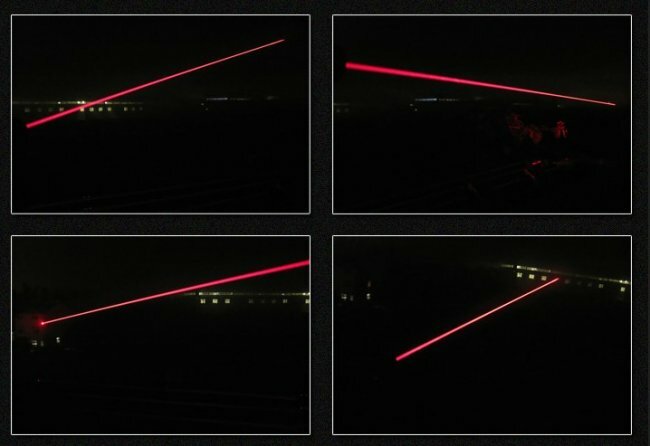 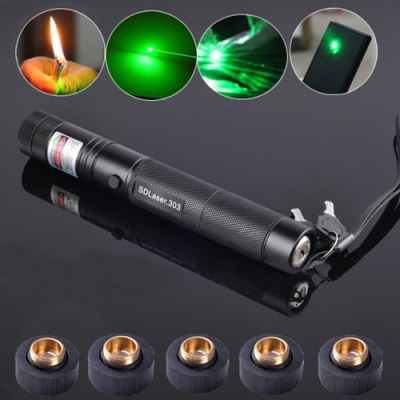 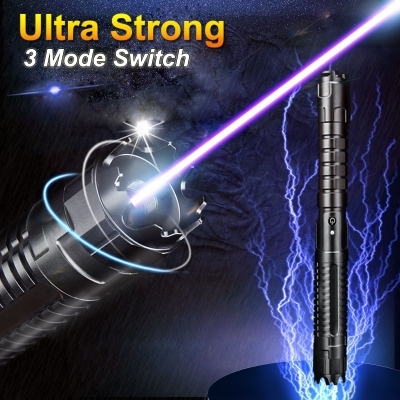 Now, this type of laser pen available in three beam colors makes a highly practical gift for that someone special.